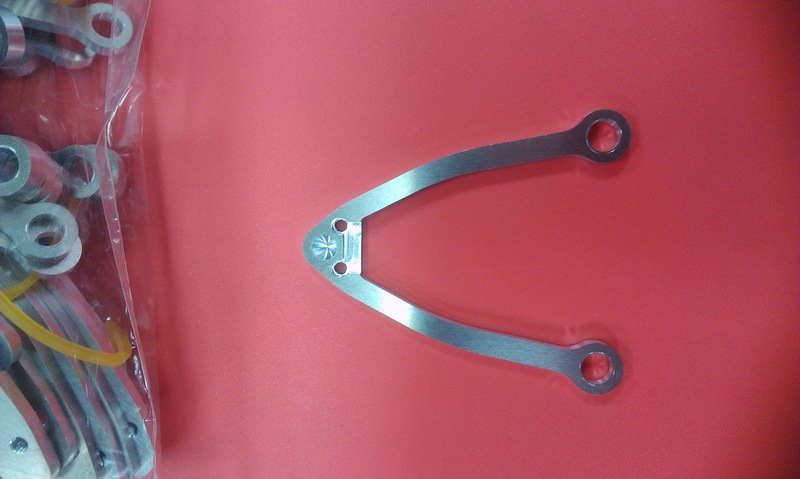 Awesomatix USA: Alloy Arms - c04al - nearly ready! Alloy Arms - c04al - nearly ready! Final checks are being performed on the new alloy arms, A700-C04AL. Hope to see them myself soon -- but until then here is a pic.